Discover the High Priestess of Soul! 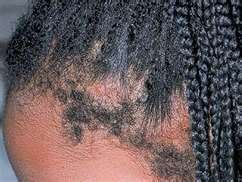 What Would You Do if Someone Put A Relaxer In Your Child’s Hair Without Your Permission? Planning to Open A Salon? Will Texas Hair Braiding Laws Change? Shawntel Waajid. All Rights Reserved. Website Designed by Markithis, LLC.